The Department of Justice is sending a federal hate crimes lawyer to help prosecute the murder of a transgender teenager in Iowa, the New York Times reports. The department rarely gets involved in local cases, reserving this action for "cases in which they can provide expertise in areas that the federal government views as significant," per the Times. The big picture: Attorney General Jeff Sessions has reversed Obama-era protections for transgender individuals as a group, but this case suggests he may still get the department involved in individual crime cases. 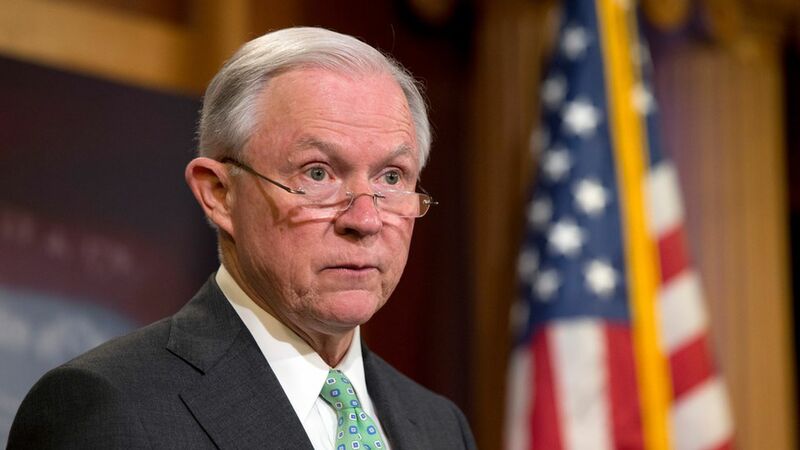 Sessions has maintained a hard stance against hate crimes, and he may be following through on a pledge to examine hateful violence against transgender individuals. Go deeper: Sessions says transgender individuals are not included in a workplace discrimination civil rights law; disallows students from using bathrooms per choice.